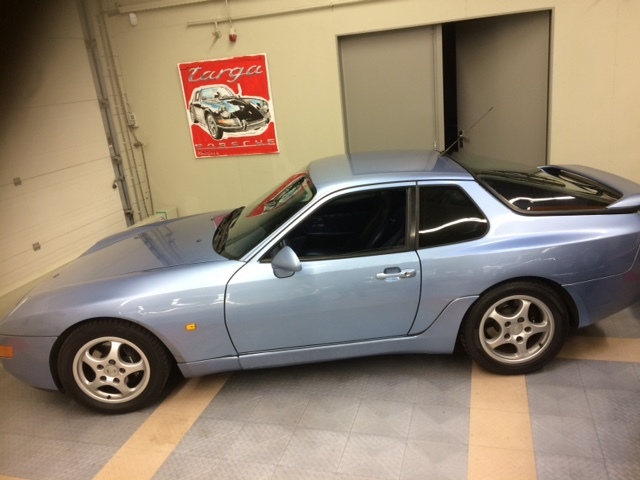 The transaxle 968 has only been built 11241 times of which only about 5700 coupes. The coupe we have is in a very nice condition and a European delivery. Only approx 113000 kms on the tacho. The beautiful Horizontblue colour is in perfect condition. 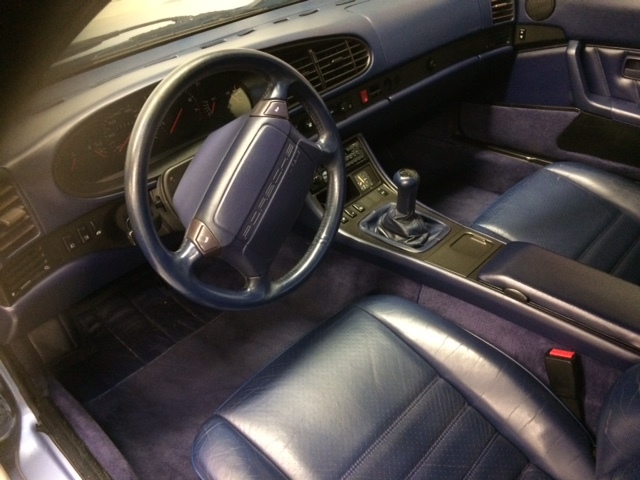 The interior is in blue leather and in top condition. 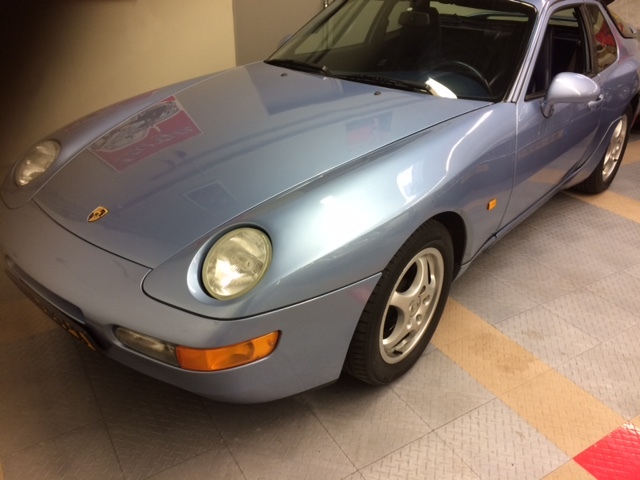 Low milage 968 are hardly to find.
. Beautiful blue leather interior which really shows the car has a low milage. car has dutch registration and will be delivered with APK .